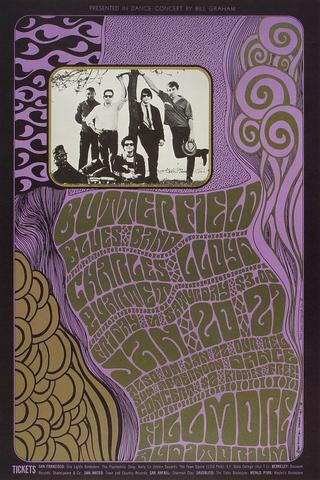 In 1966, there are few bands that would prove as influential or groundbreaking as Chicago's Paul Butterfield Blues Band. 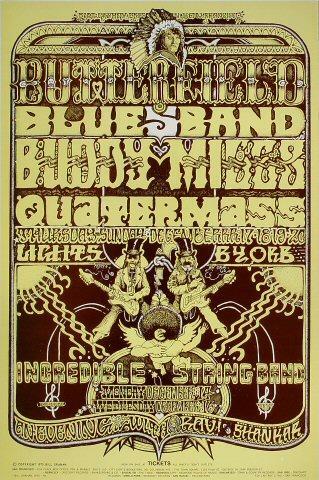 Bill Graham invited the band to play the Fillmore Auditorium many times during those early years and the group soon became one of the most popular in San Francisco, having a profound effect on the local musicians and inevitably, "The San Francisco Sound." 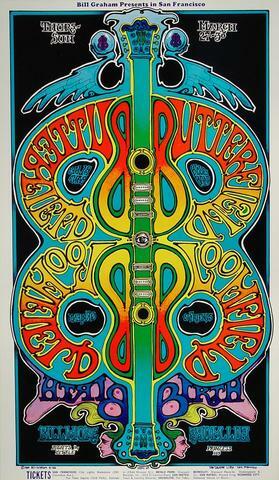 The group's influence can clearly be heard on early live recordings by the Grateful Dead, Quicksilver, Jefferson Airplane and countless others. 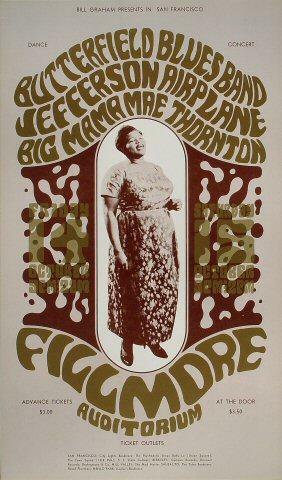 The group was also one of the first bi-racial bands, with a rhythm section of Howlin' Wolf vets backing four younger white students of the blues. These students were not only extremely gifted, but they also had years of experience and exposure in the smoky blues haunts of Chicago. 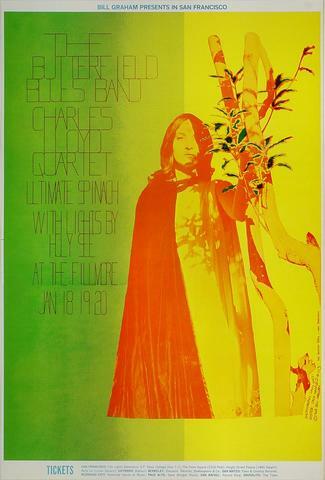 Bill Graham gave a partial recording of this Fillmore Auditorium set (as well as a partial recording of the Jefferson Airplane set) to local underground radio stations, which aired it many times. 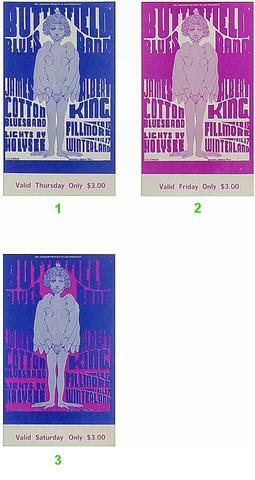 Since then, it has circulated far and wide, becoming a favorite of collectors worldwide. Bill Graham's master reel of this set not only sounds considerably better, but is unedited between the songs and contains additional minutes of an incendiary version of "East West," prior to tape stock running out. 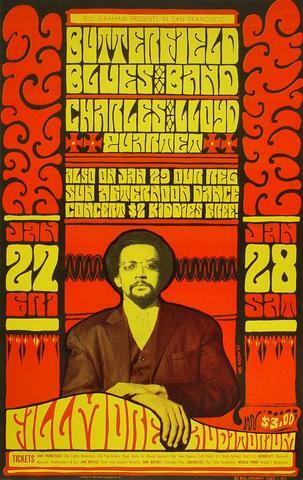 The material performed during this set is all notable. 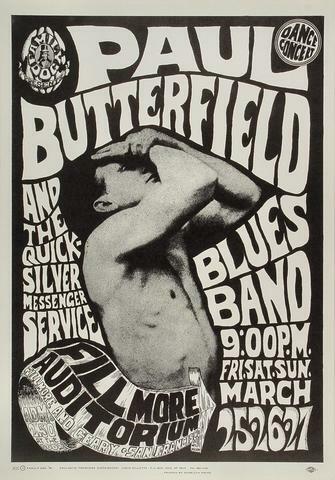 Butterfield's harmonica playing is so unique and inspired, and his vocals so utterly idiomatic, that comparisons are meaningless. At this point in time, Mike Bloomfield was entering the most intense and eloquent phase of his career and it's an understatement to say his playing packs a serious wallop. 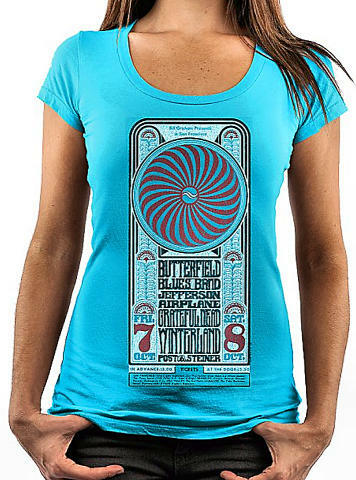 It is the tension between Butterfield and Bloomfield that often pushes the band toward their greatest moments and in the case of this set, nothing is more astonishing and undeniably original as the fusion of elements occurring in the raging set closing instrumental, "East West." This is truly groundbreaking music; an extended improvisational instrumental incorporating the blues, jazz and Eastern raga into a sound unlike anything that existed before. 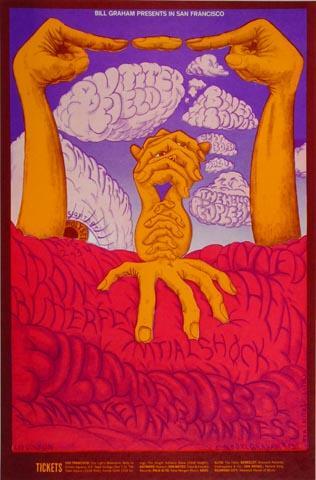 These diverse elements blend into an early form of psychedelic "acid rock" that undeniably had a profound impact on the San Francisco musicians who heard it. This is the sound that launched a thousand jam bands. Even Elvin Bishop's ripping guitar solos are tame in comparison to the crossfire going on between Bloomfield and Butterfield. These two musicians were blessed with so much raw talent that over forty years later, this recording remains astonishing for its sheer intensity and passion.